Everyone’s favorite witch is walking down the aisle—and whipping up a spell to save the wedding day! 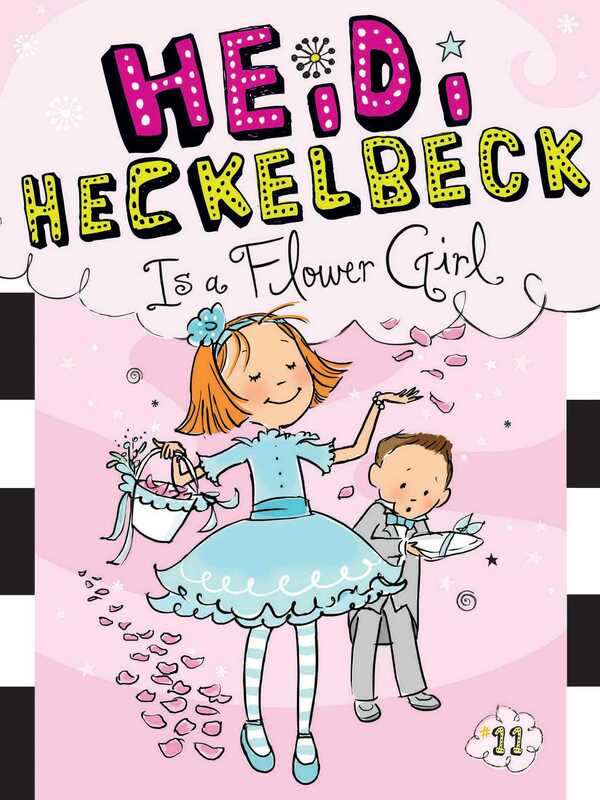 Heidi’s Aunt Sophie is getting married, and guess who’s the flower girl? Heidi isn’t looking forward to the wedding, however. Her dress (with its awful ruffles around the neck) is super uncomfortable. Her brother Henry, on the other hand, can’t wait to be the ring bearer and carry the rings down the aisle. But what happens when Henry loses Aunt Sophie’s wedding ring? Will Heidi be able to stir up a spell and create a new ring before Henry walks down the aisle?